for the Office of Science Outreach at Vanderbilt University School of Medicine. and museums in designing learning networks and is an industry-recognized grant writer andthe author of three books and several papers focused on designing instruction with technology. 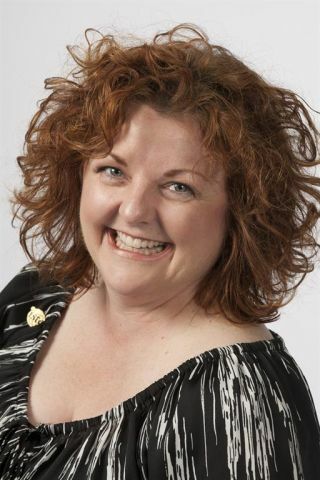 She has also been a member of the North American Council for Online Learning Research Committee; a journal referee for the American Education Research Association (AERA); a member of the Foster Care Review Board of Davidson County; a public board member on the Montessori Accreditation Council for Teacher Education; and president of ISTE's Special Interest Group for Online Learning (SIGOL). She currently serves on the graduate faculty of the College of Teaching and Learning at University of Maryland University College and Bethel University.